We received a distress call in the afternoon here at our Los Angeles Angels Bail Bonds office from a caller out in Pasadena. The man’s friend had appeared at Pasadena court earlier that morning for a DUI charge, 23153(a) VC, and was ordered by the court to post a bail bond. The unusual thing about this case is, both the defendant and his indemnitor were undocumented aliens who have been living in the US for 20 years. People often get confused with the idea that a bail bond company can’t bail an illegal immigrant. But there is always an exemption to the rule, it still depends on the bail bond agency’s decision. As long as the illegal immigrant doesn’t have any conflict with the immigration authorities. Especially if they do not have any pending cases from the country that they came from. Instead of refusing to help those people like them, who are in real need, we decide to bail them out. Yes, we know that there is a lot of risk in accepting this case, but helping others has been our priority since 1958. We gave them a chance to prove their promise to show at court. After the initial screening, we felt secure about their statements. We then proceed with the process of bailing him out. 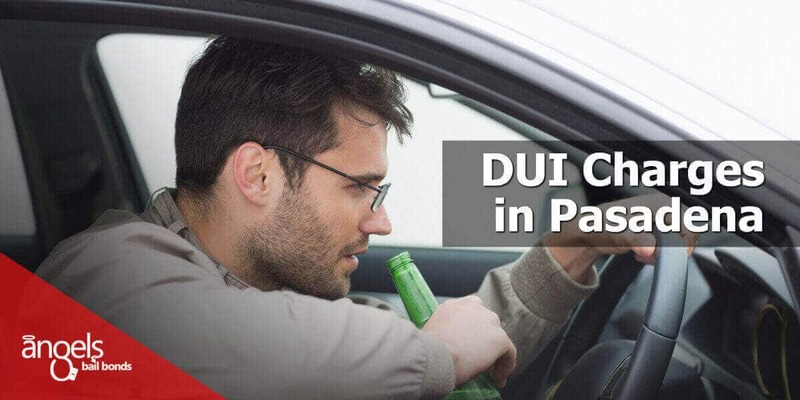 Though he had several DUI’s over the past 15 years, he’s been able to resolve each case without any setback. His records proved in a fair aspect that he shows in court on time. Upon arriving at the Pasadena courthouse, our agent immediately checked in with the bond clerk. We let them know that we will be bailing out the defendant. Unfortunately, we came in too late. The defendant was already on his way to Los Angeles County Jail. Every court has a different process for transferring inmates to the county jail. In Pasadena, they ship off inmates to the county jail once all cases have been heard that day. We call the Los Angeles County Jail for any update every 15 mins to ensure that the bond would be posted as soon as his status has been updated on the system. The process took about eight hours in total. The defendant has been able to get out of custody after we posted his bail. He got out of jail early in the morning. We make every effort to appear in court or jail as soon as possible by having an agent on standby. So it should be in your best interest to call a bail bondsman before the said court date. Make arrangements with us before appearing in court. In that way, you don’t end up getting transferred to the county jail like this young man did. If you have an upcoming court date, call Angels Bail Bonds so you can get your bail bond matters resolved before showing up in court.